I always scan the barcodes before going to the checkout with the Cartwheel app, just to make sure I have clipped all the deals possible! UPDATE: you can click on the printable links from your phone and print the coupons wirelessly!!!! 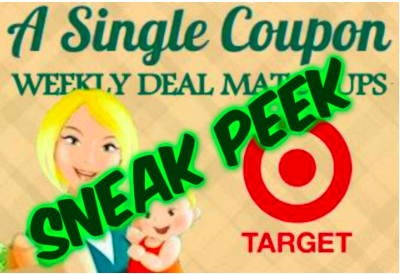 There is a $10 off a $40 or more purchase of pet food, treats or cat litter Target coupon! This coupon can be paired with manufacture coupons and rebates! ALL Current Pet printable coupons that can be used on this deal - click to print wirelessly from your phone! All Printable Diaper printable coupons that can be used! - click to print wirelessly from your phone! 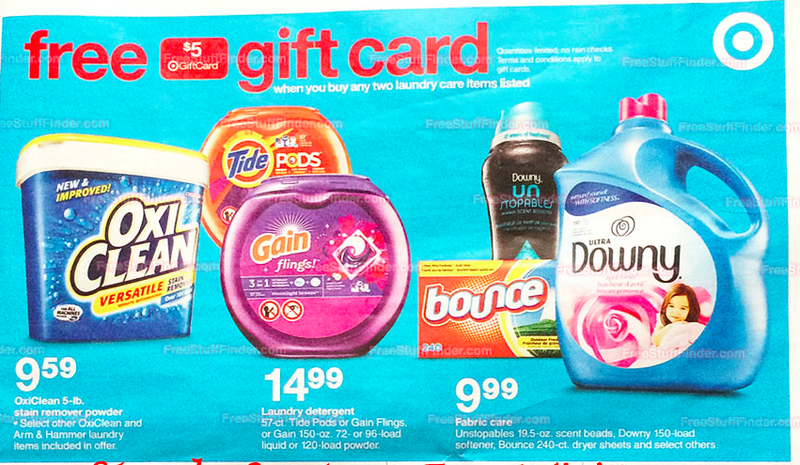 All Laundry printable coupons that can be used - click to print wirelessly from your phone!